Amazon is selling one of the best robot vacs for just $250. iRobot has been making smart home devices since before smart homes were a thing, and its Roomba vacuums are among the best you can buy. 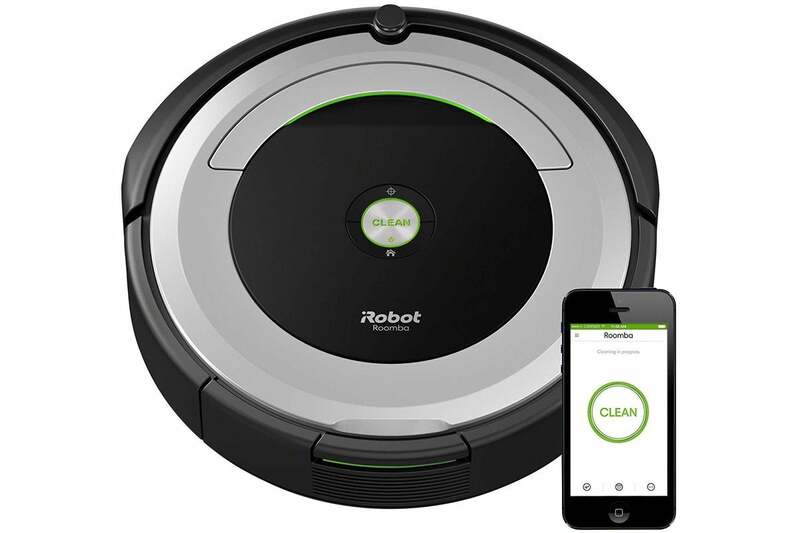 And today, you can get one for the cheapest it's ever been: The iRobot Roomba 690 is down to $249 at AmazonRemove non-product link, down from a list price of $375. This Roomba 690 smart robot vacuum connects to Wi-Fi, so you'll be able to create schedules or actively ask it to clean from anywhere via its mobile app. It's also compatible with Amazon Alexa and Google Assistant, so you can tell it to start or stop cleaning using just your voice. Dirt Detect technology helps the Roomba recognize areas which need a little extra attention, while a 3-stage cleaning system ensures a thorough clean. It also automatically recharges itself so it will always be ready to go. We haven't tried this exact model, but we loved the fuller-featured iRobot Roomba 960, giving it 4.5 stars out of 5 for its easy self-navigation, support of smart assistants, and Wi-Fi connectivity, all features the on-sale version has as well. The 960 does have some more advanced features, such as visual navigation and tangle-free dual brushes, but if you're looking for its core strengths on a budget, the on-sale version will do the job. One of our PCWorld writers has the Roomba 690, and they can't say enough good things about—and they paid quite a bit more for it. So if you've been looking for a great deal on a robot vac, now's the time to act.